At All Points Medical Waste we provide a comprehensive solution for your facility’s medical waste needs as well as your on-site document shredding needs. Our clients love the convenience and ease of combining two services with one great vendor! All Points Medical Waste offers a full compliance solution for our clients. We help you manage all your OSHA and HIPAA compliance requirements with our one-stop compliance program. 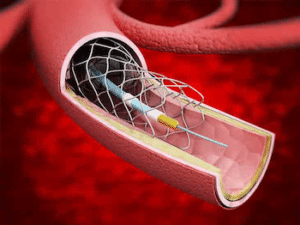 Because a medical waste generator is responsible for their medical waste from “cradle to grave,” it’s essentially you select a reputable, reliable medical waste transporter. 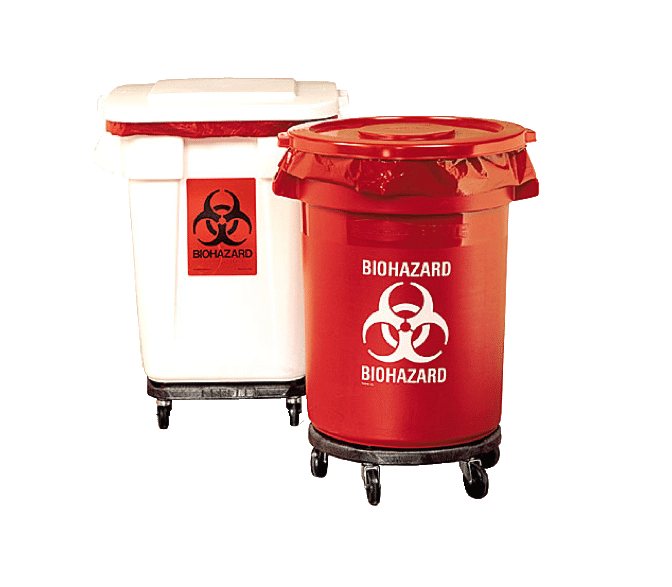 When selecting your medical waste disposal company, it’s important you select a company who will properly transport and dispose of your medical waste and Sharps, relieving you of potential liability. Selecting the right medical waste transporter can save fines, thousands of dollars, as well as give you peace of mind. At All Points Medical Waste, our clients’ compliance, security and peace of mind is our top priority. We pride ourselves in providing our clients with outstanding customer service at competitive rates. All Points Medical Waste is a woman-owned and operated family business. We have been serving South Florida for its medical waste disposal needs since 2013. We are proud to offer the very best in customer service at competitive prices. Our goal is to make your job easier and to help you stay safe, compliant and secure! The All Points Medical Waste Team is committed to providing our clients with solutions to any problems that may arise. Our entire team is committed to providing security solutions and personalized customer service that you can expect from a top-notch woman-owned and operated family business. Our mission is to ensure your compliance and to keep you safe and secure while providing an easy and cost-effective solution. 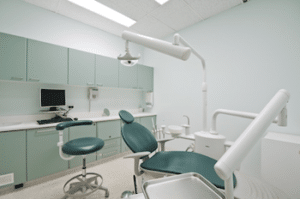 Is your dental office properly disposing of waste?